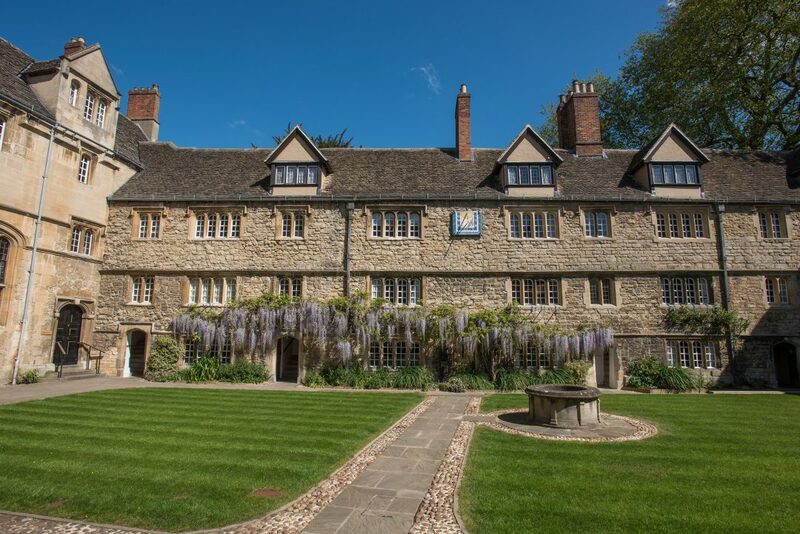 St Edmund Hall (affectionately known as ‘Teddy Hall’) dates back to at least the thirteenth century and has some beautiful historic buildings, combined with a very modern outlook. 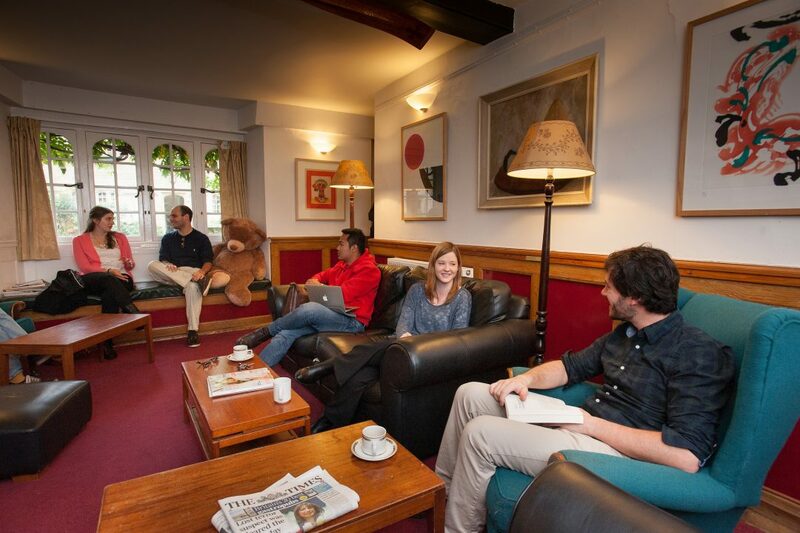 Teddy Hall has a very friendly, homely atmosphere, with a strong sense of community. 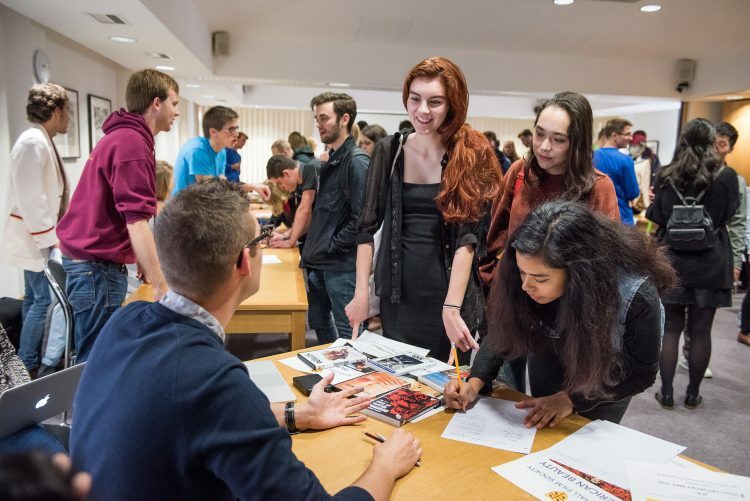 We are fairly large in numbers for an Oxford college, with a dynamic mix of undergraduates and postgraduates studying a wide range of subjects. All our first-year undergraduates live on our main Queen’s Lane site, plus we have nearby annexes in East Oxford and by the University Parks for other years and for Visiting Students and postgraduates. 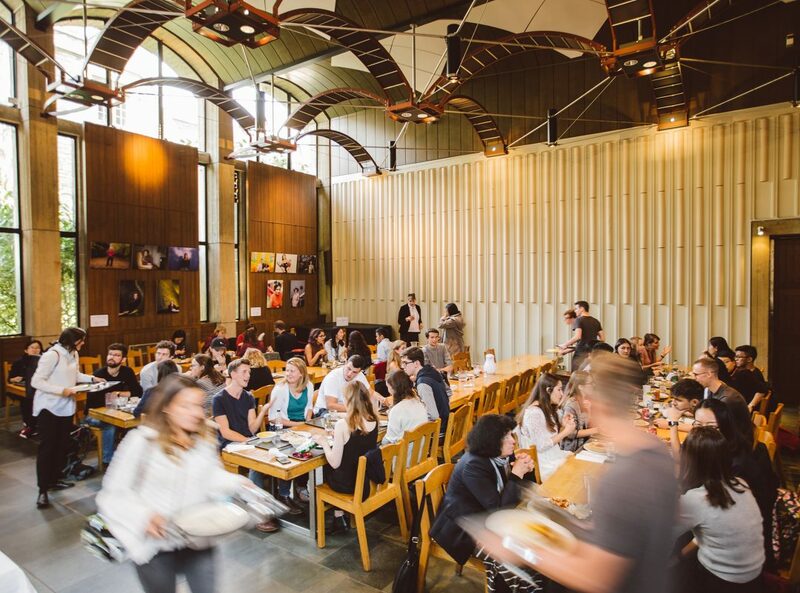 We have a great reputation for our food, thanks to our award-winning head Chef, served in one of the largest dining halls in Oxford. We have a strong tradition of encouraging creative writing at St Edmund Hall. You can join our weekly workshops and attend regular writing events. 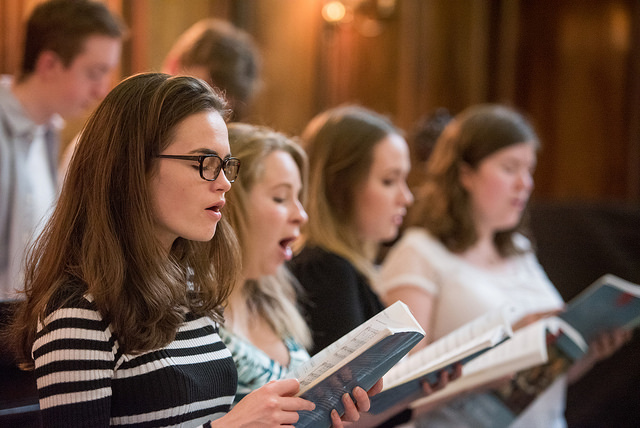 Even though we do not offer Music as an undergraduate course, there are plenty of opportunities to get involved in music and singing here, supported by our Director of Music. 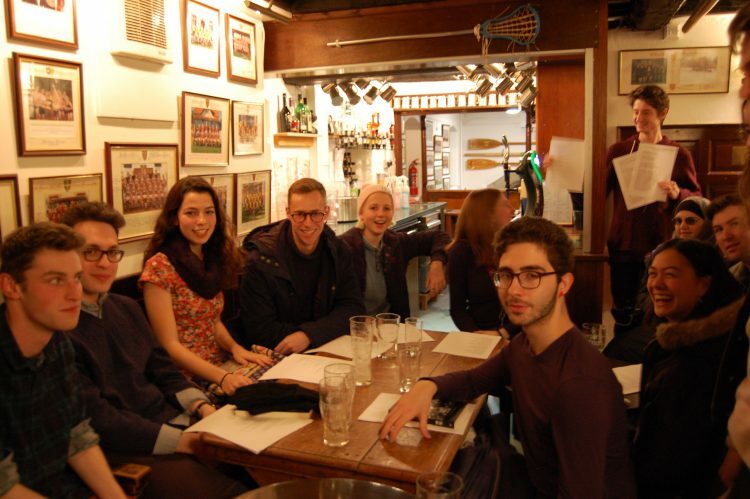 There are many student-run clubs and societies at St Edmund Hall, catering for lots of different interests. 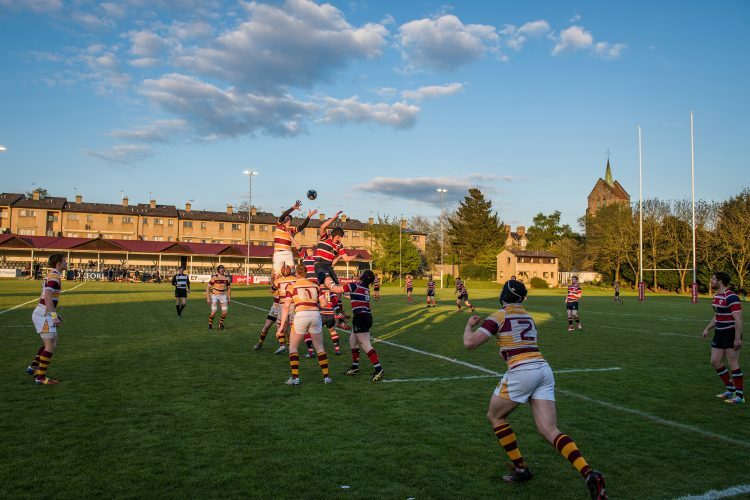 Teddy Hall is well-known for being good at sport, and a large factor in this is the number of people willing to get involved, particularly at a social level.